Mining industry management systems developer VIST Group, whose daughter company VIST Robotics is a resident of the Skolkovo Foundation, has sold a majority stake to Zyfra, a company developing solutions to digitalize industry, the companies said in a statement last week. 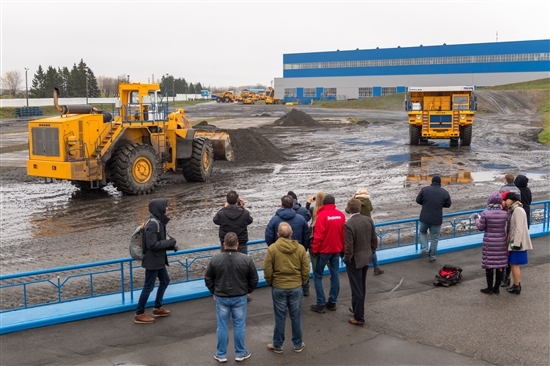 VIST Robotics' technology in use in BelAZ earthmoving machinery in Belarus. Photo: Sk.ru. The deal, worth 2 billion rubles ($30 million), is due to be closed in 2020. The funds will be invested partly in developing VIST Robotics’ Intelligent Mine project, a complex solution for unmanned surface mining using self-driving vehicles. “Industrial giants are looking for options to improve the entire production chain efficiency, not its separate elements,” said Dmitry Vladimirov, CEO of VIST Group. Dmitry Vladimirov, CEO of VIST Group. Photo: Sk.ru. VIST Group expects to see turnover grow by 20 percent this year to 1.4 billion rubles ($21 million). That figure is expected to double by the end of 2020, driven by international sales, driverless and robotic technology, and the use of the Industrial Internet of Things (IIoT), according to the company. 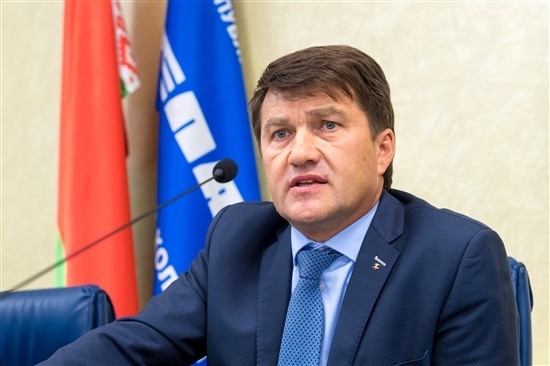 “VIST Group’s competitive advantages are its comprehensive approach, its thorough industry expertise and its accumulated technology base, as well as its driverless technologies that have been tried and tested at working mines,” said Igor Bogachev, CEO of Zyfra. “Skolkovo is a successful development institute, and VIST Mining Technologies (VIST Robotics) is a successful example of the development of one of our resident companies,” said Konstantin Parshin, head of the Skolkovo Foundation’s IT cluster. VIST Group’s senior management will retain their positions following the deal, the statement said.